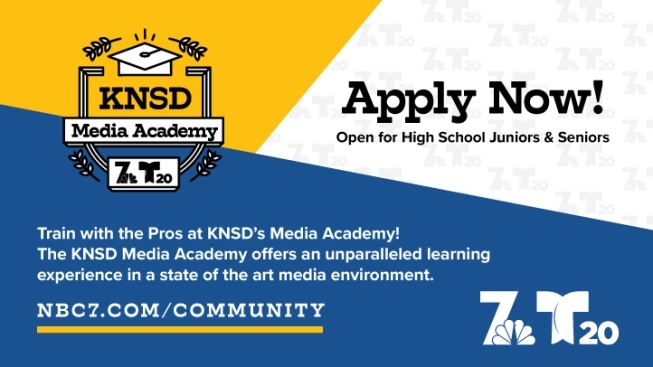 The KNSD Media Academy offers an unparalleled learning experience in a state of the art media environment. The academy is open to high school Juniors and Seniors in San Diego. To apply, fill out the application here, and submit it to Erin.Gillette@scouting.org.